Movie House a Hindi movie channel going to be launch by B4U group. 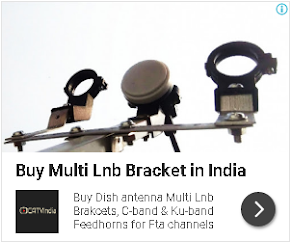 Test signals would be available on C-Band and Ku-Band satellites. please open some cartoon channels because not have any cartoon channels here in dd freedish . Some movies give a bad message that, "if you're not sleeping around with lots of people, there's something wrong with you". Its ruining lives. thiri is no cartoon channel. timing of cartoon in zee rishtey is odd( 9 to 10 am), as child at school. It should be repeated during evening hours.